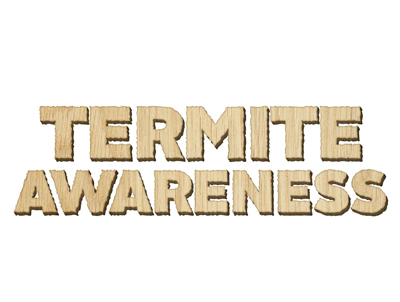 March 15th kicks off Termite Awareness Week. Spring is right around the corner and like most insects; termites will be on the move. 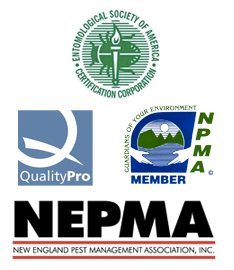 The professionals here at Minuteman Pest Control recommend getting your home inspected every year for termites. Annual inspections are an important part of termite control. Having your home inspected by a pest professional can help prevent extensive damage that you may be unaware of. If you are wondering if your home has a termite problem or any other wood destroying insect issue call Minuteman Pest Control and schedule an inspection today!